Group therapy helps you realize you’re not alone. While it’s true that each of us is unique and may have unique circumstances, none of us is alone in our struggles. For instance, for years, Yalom has asked members of a process group to anonymously write down the one thing they wouldn’t share in the group. Members included medical students, psychiatric residents, nurses, psychiatric technicians and Peace Corps volunteers. The secrets were “startlingly similar,” he writes. Several themes emerged: People believed they were inadequate and incompetent. They felt alienated and worried they couldn’t care for or love another person. And the third category included some kind of sexual secret. As Ali Miller, MFT, said, group therapy reduces isolation and alienation. It increases the sense that “we’re all in this together,” and normalizes suffering, she said. One misconception about group therapy is that members take turns receiving individual therapy from the therapist while others observe, Miller said. However, as she clarified, members are actually encouraged to turn to each other for support, feedback and connection, instead of getting all of that from the clinician. Miller defined voice as “becoming aware of your own feelings and needs and expressing them.” In her groups, she strongly encourages members to notice how they’re feeling throughout the session and to talk about it. Group therapy helps you relate to others (and yourself) in healthier ways. Groups provide the opportunity to see just how people relate to others in the moment, and how they relate to themselves, Miller said. Group therapy provides a safety net. In Miller’s groups, called “Authentic Connection,” members struggle with being authentic and speaking up for themselves in their lives. They practice these skills in the group, and as they do, their confidence for practicing them outside the group grows. In addition to strengthening your relationship skills, reducing isolation and finding your voice, group therapy also is especially valuable for individuals dealing with depression, social anxiety and life transitions, Miller said. 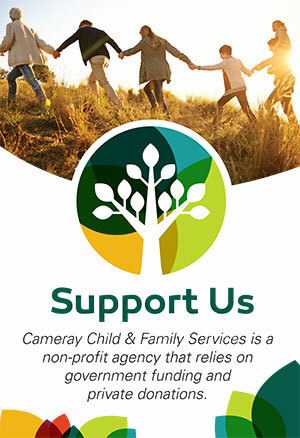 Cameray Child and Family Services continues to offer a range of group therapy through our Parent Support Program (PSP) and Counselling Program. PSP provides group support to parents of children under 5, and releases there calendar of groups on a monthly basis. For October 2016 calendar please click here. 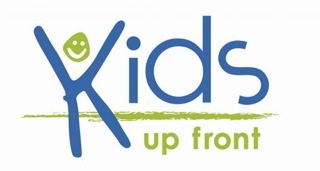 The Counselling Program currently offers Connect Parent Group and psychoeducational groups for pre-teen and teen survivors of sexual abuse. If you are interested in hearing more information about our groups please contact your counsellor or make a referral.